Yesterday, I had just come in from a few sweaty hours out in the garden to find a new post on Margaret Evans Porter’s blog, Periodic Pearls, showing her latest snowfall photos – just after she’d done some spring planting. Here in Southwest Florida (otherwise known as “the Sauna”) it’s already reaching 90 during the day. My garden is glorious and blooming and I thought I’d share some of my own snaps with you. I do not do this to boast, but rather to showcase the garden before everything that blooms and flowers withers away in the Zone 10 heat. Honestly, it’s enough to make Lawrence of Arabia faint. Yes, that’s English lavender, doing quite well . . . . so far. Mexican petunia’s grow against the fence. All of the rocks you see were unearthed by moi whilst planting. There’s no real soil here, just lots of sandy dirt and many, many rocks. Sigh. The Impatiens began as potted plants and now propagate themselves willy-nilly throughout my garden, back and front. I am not complaining. When I first began the garden, I’d bring home pots of lovely plants that would have suited an English garden, only to have them burned to a crisp. This year, I’ve admitted defeat and have given over the garden to tropical flowers. and now the bees have a new home. These are old English Heirloom Roses that I received through the post three years ago. Until this year, it looked like a rather sickly, snakey single shoot. Now, however, it’s gone crazy and is climbing the fence, blooming and throwing out many thick shoots at its base. I can’t tell you the exact name of the rose, as I threw the tag out in disgust last year. Patience is not one of my virtues. A kind friend gave me two Frangipani’s two years ago. He cut branches from his trees and told me to just stick them in the ground and they’d grow. One is yellow, the other pink. The pink, above, has never flowered, but it’s gotten taller and has leaves. For a long time, both looked like nothing more than naked stalks stuck in the ground. My husband and son called them my “phallic symbols.” However, she who laughs last laughs best – the yellow Frangipani has not only gotten taller, it’s flowering. Their fragrance is delicious – ripe nectarines. 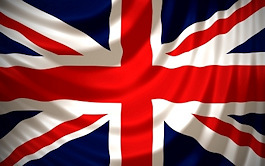 Victoria, here. 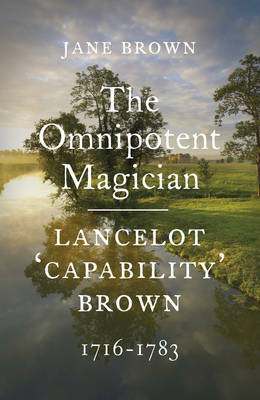 UK magzines, newspapers and blogs have covered the recent publication of a new biography of Lancelot Brown by renowned garden historian and biographer Jane Brown. 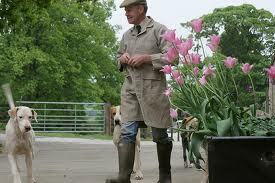 John Phibbs in his Country Life review assures us that they are not related. 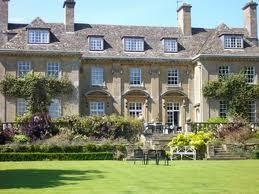 But they certainly could be, for they share a remarkable knowledge of gardens and gardening. 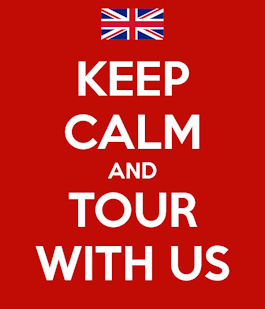 Ms. Brown will be making an appearance at Hay-on-Wye, among other festivals and meetings. Alas, I will not be able to see her in person. 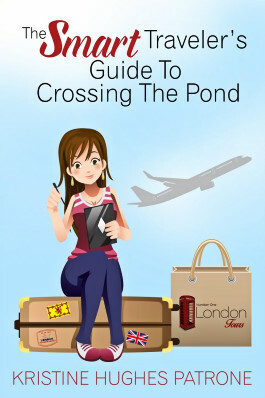 But I intend to send for the book, which can be ordered in $$ through Amazon.com or direct in pounds from many booksellers. “Lancelot Brown changed the face of eighteenth-century England, designing country estates and mansions, moving hills and making flowing lakes and serpentine rivers, a magical world of green. 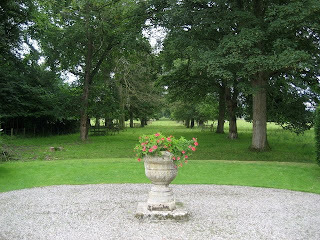 This English landscape style spread across Europe and the world. At home, it proved so pleasing that Brown’s influence spread into the lowland landscape at large, and into landscape painting. He stands behind our vision, and fantasy, of rural England. 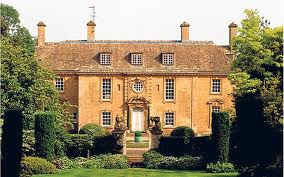 I have visited many of the country houses for which Brown created landscapes and though I love to look at them, I always feel my photographs are inadequate to show the sweep and grandeur of the landscape. It always looks so natural. Which is, of course, the point. As some of his contemporaries observed, Brown improved on what God had left a little undone. 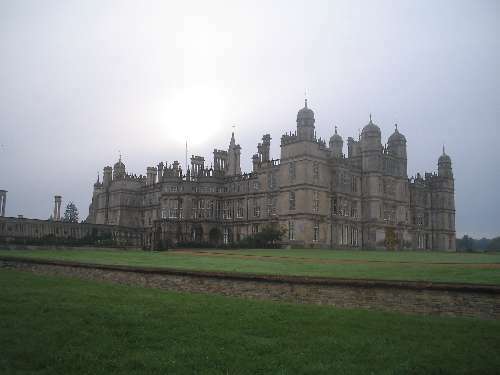 Though he came from a modest background, Brown advised kings and princes and dukes on how to arrange their estates. And in large part, his vision has remained intact at some of the UK’s most visited gardens, such as Stourhead, Blenheim and Stowe. 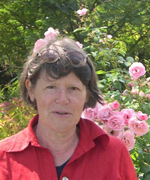 Ms. Brown has also written about some gardens we may see only very rarely. 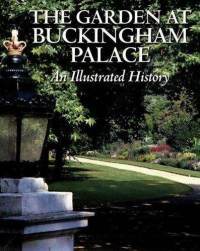 From its origins as a mulberry garden in the time of Samuel Pepys, this volume tells the illustrated story of the largest private garden in London, which, from time to time, is open to selected audiences and even concert-attendees. Hundreds of photos are included of the garden at all times of the year, by photographer Christopher Simon Sykes. 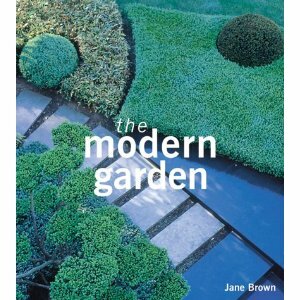 Jane Brown writes about contemporary gardens too. This 2001 volume has been widely praised. 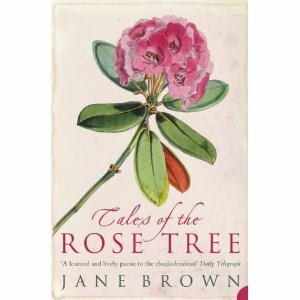 Tales of the Rose Tree: Ravishing Rhododendrons And Their Travels Around the World, out in 2009, tells the story of how cultivation of these magnificent plants, which have more than a thousand variations, have spread around the globe. Anyone who has had the privilege of walking through a garden filled with rhododenrons in full bloom will be eager to find out more about this adaptable favorite. 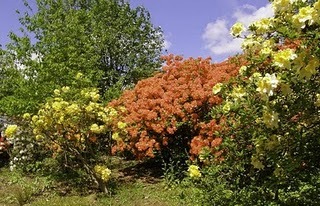 Above is one of snaps I took at Bowood in Wiltshire of their extensive rhodenron gardens in May 2009. It was a perfect fairyland and we wandered for hours. 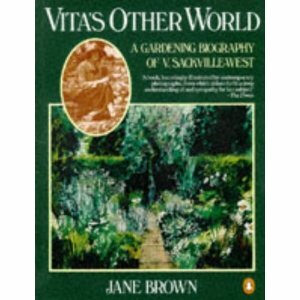 Finally, before I run out of enthusiastic adjectives to describe the wonderful books of Jane Brown, I will mention her biographies of Vita Sackville-West as a gardener and her enchanting garden at Sissinghurst. I can see I have a lot of reading to do…and pictures to enjoy. Jane Brown’s booklist is longer than I have presented, but I will leave further discoveries to your personal search for now. The beginnings of my garden lay in a butterfly seminar I attended, at which I bought rather a lot of plants that were meant to feed and attract the winged creatures. I had an entire, almost empty backyard at my disposal, with only a lawn, a fence and a few palm trees to work with. As if it weren’t bad enough that I live in hot and humid Florida, I also live on a Cape with sandy soil, coral rock and more roots than you can shake a stick at. What these are the roots to, I’ve still to discover. So the first thing I had to do was rent a sod cutter and begin fashioning beds. This done, I had to dig, which returns us to the rocks and roots. If it were just a matter of digging a hole in soil, the job would be a breeze. But, it’s a case of digging a bit and then tackling the roots you’ve uncovered. You must either cut through them or attempt to pull them out of the ground. These are not just any roots – they’re downright primordial and I’m convinced that there’s some poor person in China, sitting in their provincial garden in amazement as they watch their trees being inexplicably pulled backwards into the ground as I yank on the roots in my garden at the opposite Pole. Now that I’ve filled everything in, it’s time to mulch. But things are coming along nicely, if I do say so myself, and are actually starting to flower. A few days later, they emerge as beautiful Monarch butterflies. Here is one newly born with the remnants of his cocoon still attached to his wing. I now have Monarch, and other, butterflies galore! They flit about the garden, and my person, all day long. You should know that I didn’t set out to take the butterfly photos below – they simply got in my way as I was taking the flower photos – success! Those in colder climates, who are already feeling winter’s weather, might be thinking that it’s a bit odd for me to be blogging about a summer garden in December. You should know that I finished this post by adding the latest photos on November 22 – it was still in the 80’s. One day, I shall have a Grade I listed home in England that will come complete with a typical English garden. This garden will include a multitude of roses, fountains, statuary, a maze, a grotto, a Ha Ha and even, perhaps, a hermit. Ha! 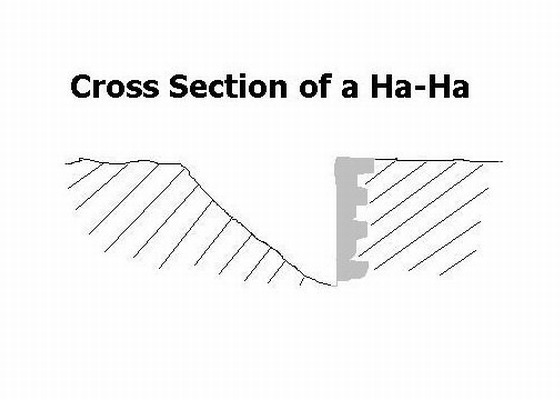 Seriously, I always think a Ha Ha gives a property a substantial feel, as though it were absolutely necessary in order to separate your Georgian pile from the multitude of cows and sheep one is wealthy enough to allow to graze on one’s vast acreage. 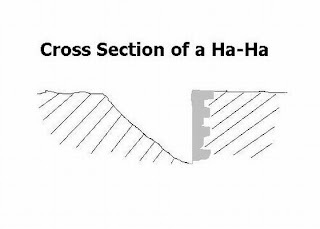 It is thought that their name, Ha-Ha, is derived from the sound persons made upon first encountering them. Ha-Has were both unexpected and amusing. And one at Leven Hall, below This is an arrangement of a sunken wall and ditch to allow views of the countryside beyond the garden and is the earliest recorded example of a Ha-Ha in England. 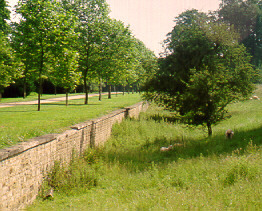 A Ha Ha was also incorporated into the gardens at Kew, as descrived in Volume 10 of the Kew Bulletin, published by the Royal Botanical Garden in 1896: “The gardens of Kew are not very large, nor is their situation by any means advantageous, as it is low and commands no prospects. Originally the ground was one continued dead flat, the soil was in general barren, and without either wood or water. 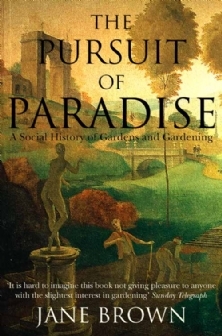 With so many disadvantages, it was not easy to produce anything tolerable in gardening; but princely munificence, guided by a director equally skilled in cultivating the earth and in the polite arts, overcame all difficulties. What was once a desert is now an Eden. In A Treatise on the Theory and Practice of Landscape Gardening by Andrew Jackson Downing (1855) the author elaborates: It is not too much to say that Kent was the leader of this class. 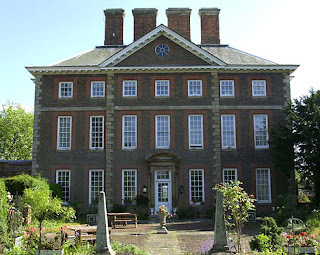 Originally a painter, and the friend of Lord Burlington, he next devoted himself to the subject, and was, undoubtedly, the first professional landscape gardener in the modern style. 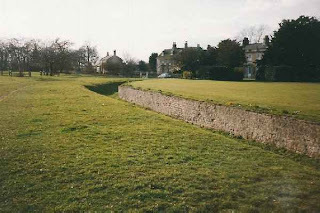 Previous artists had confined their efforts within the rigid walls of the garden, but Kent, who saw in all nature a garden-landscape, demolished the walls, introduced the ha-ha, and by blending the park and the garden, substituted for the primness of the old inclosure, the freedom of the pleasure-ground. Here’s a wonderful journal of the restoration of the Ha Ha at the Stow Landscape Gardens, above, where William Kent’s ideas about garden design were also implemented. 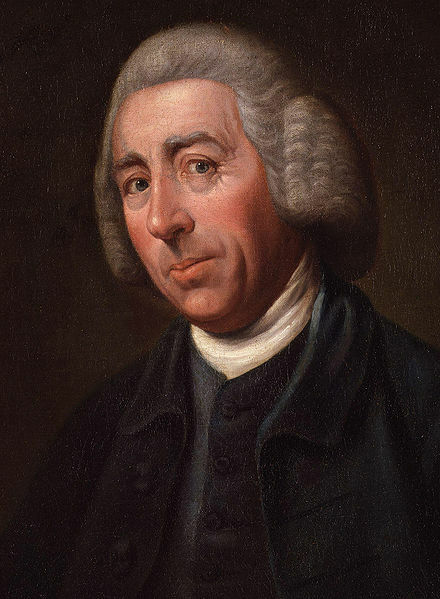 In 1741, Lancelot (Capability) Brown was hired as head gardener, in charge of executing Kent’s designs. Ten years later, in 1751, Brown left Stowe and later became the most sought after garden designer in England.